Schaeffler is widely covered by financial analysts, who provide their own research analyses and earnings estimates in respect of the company. An interactive and downloadable set of the consensus data for Schaeffler can be found on Vara Research (as of 2019-02-15). The research reports listed above reflect solely the opinion of the analysts who have prepared them. The reports do not in any way contain opinions, estimates, forecasts or projections of Schaeffler. Schaeffler makes the research reports available to visitors to its website for information purposes only. 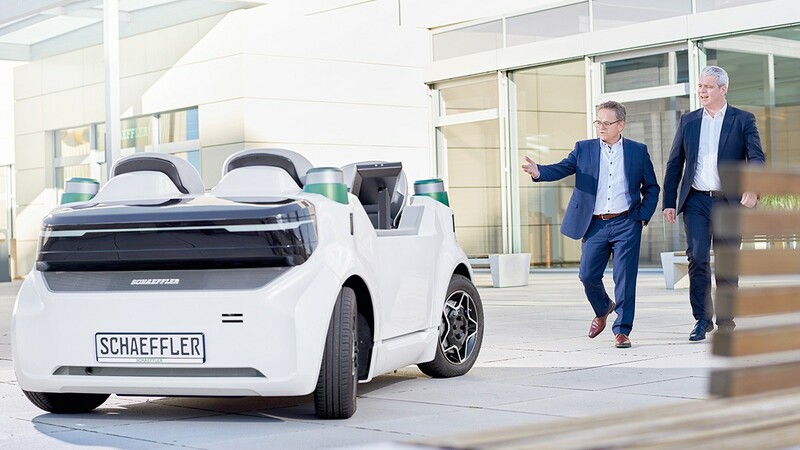 Schaeffler cannot accept any liability for the choice, up-to-dateness, completeness or accuracy of the research reports or for the content of the reports, especially for any recommendations, opinions or conclusions expressed therein. The list itself does not constitute an invitation or recommendation to buy, hold or sell Schaeffler shares. Schaeffler shall not be responsible for any damages or loss suffered by a third party after using information published on this website.